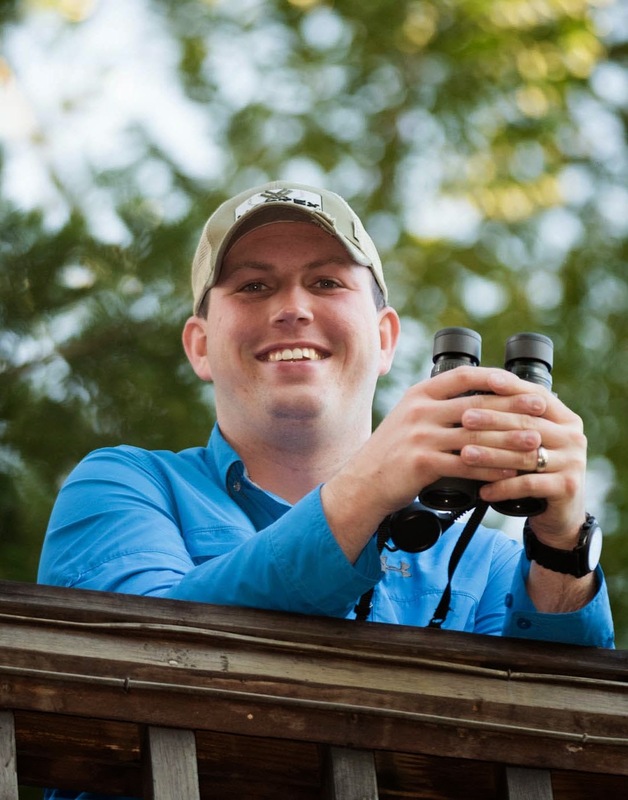 Nutty Birder: Amazing Photography Opportunites at Nature Pavilion! Amazing Photography Opportunites at Nature Pavilion! The final part of my trip to Costa Rica centered around Selva Verde Lodge and the Sarapiqui area. Of all the birding that we did in the area, my favorite place that we visited was Nature Pavilion. 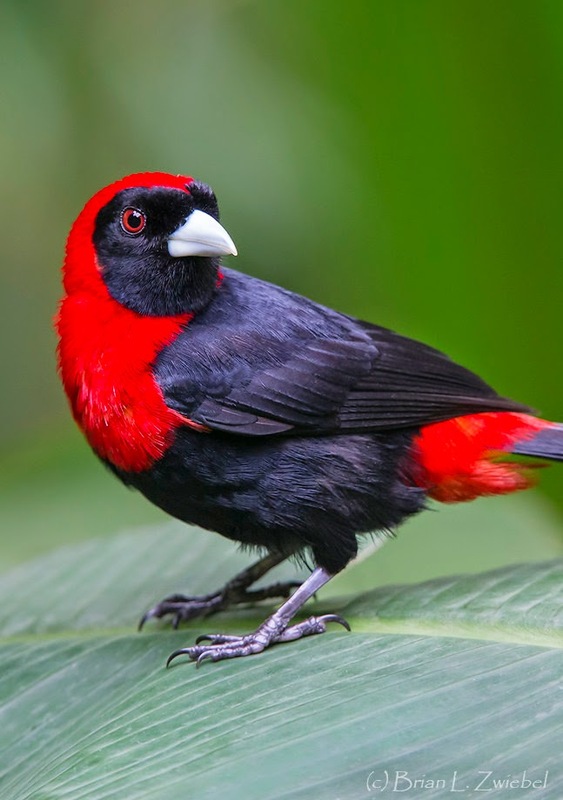 Nature Pavilion is a private property located not too far from Selva Verde and offers great birding as well as some of the best photography opportunities that I've ever experienced. In spite of some people warning us against spending a whole day at the property, we decided to go for it. We arrived right as they opened and were immediately welcomed to the property by Dave Sr. (he is the founder of Nature Pavilion and owns the property along with his son, Dave Jr.). We felt right at home and really enjoyed learning all about the property from both of the Daves throughout the day. Here's a little background on the property. Dave Sr purchased the 15 acre property in 1985 after the plantation that owned it went bankrupt. 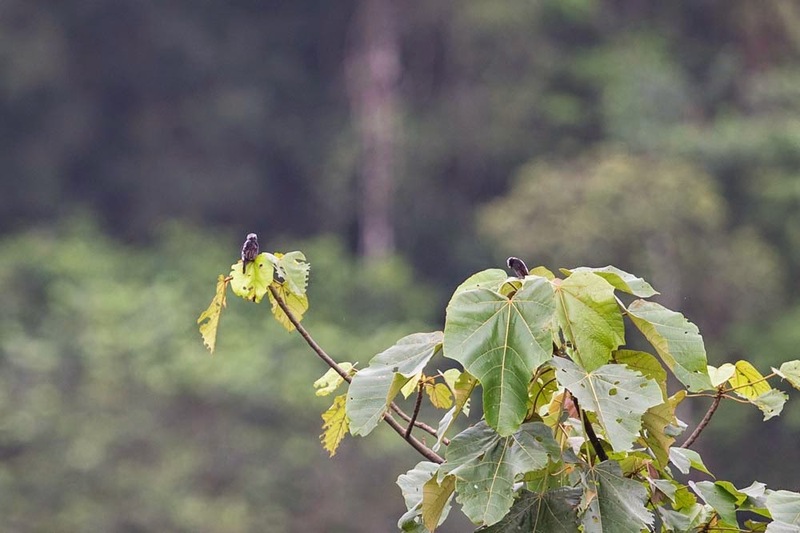 He started restoring the forest and has worked with La Selva OTS, a local biological station, to pick the correct plants and trees that should be planted on the property. 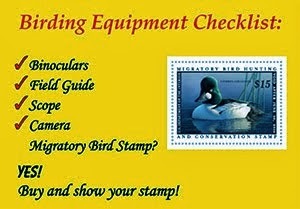 The birds have clearly taken advantage of the restoration and over 230 species have now been seen on the property. Nature Pavilion is also right across the river from the much larger Tirimbina Reserve which provides an additional 1000 acres of forest. After Dave Sr. showed us around, we got our cameras set up on the feeding station and started taking some awesome photos! I'm pretty sure that Brian and George could have stayed at the feeders all day but I finally decided to take a walk around the lawn on the front end of the property. For the first bit of the walk, all I saw were dozens of Clay-colored Thrushes. I finally came around to some standing water and found one Green Ibis and two Gray-necked Wood-Rails, a lifer for me! 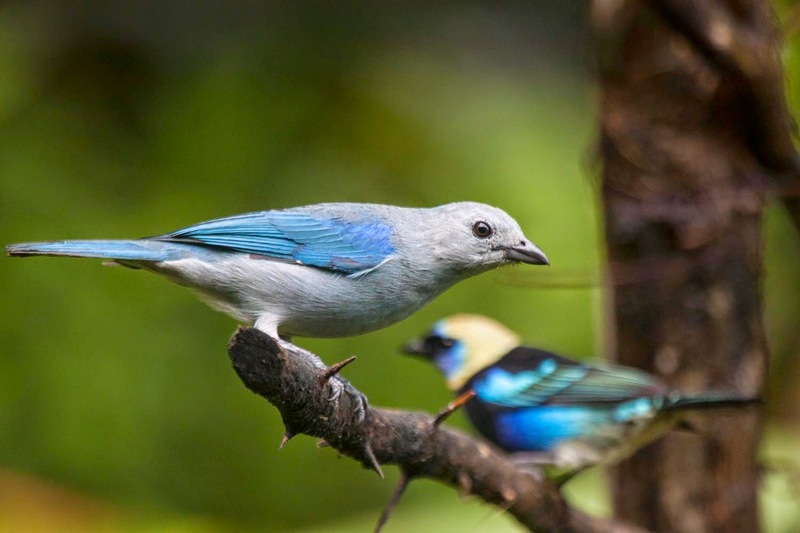 I thought I was just going to get a photo of the Blue-gray Tanager but it got photo bombed by a Golden-hooded Tanager! 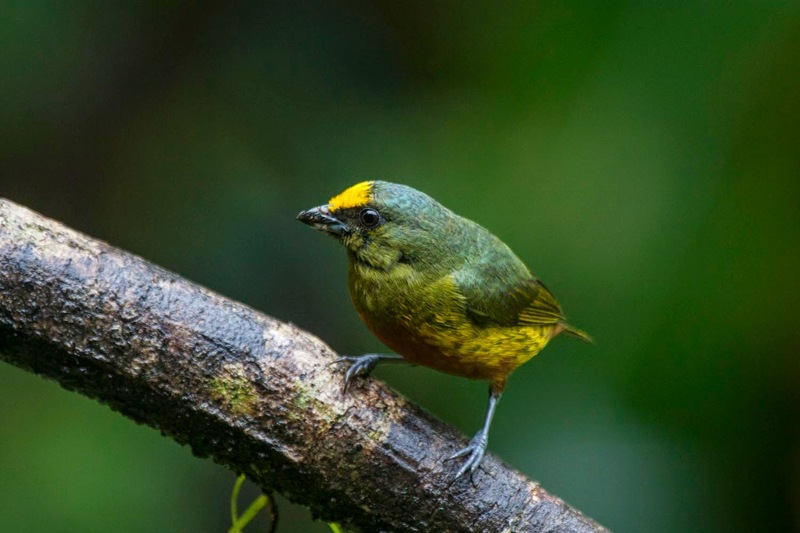 I enjoyed being able to photograph this Olive-backed Euphonia that was coming to the feeders at Nature Pavilion. 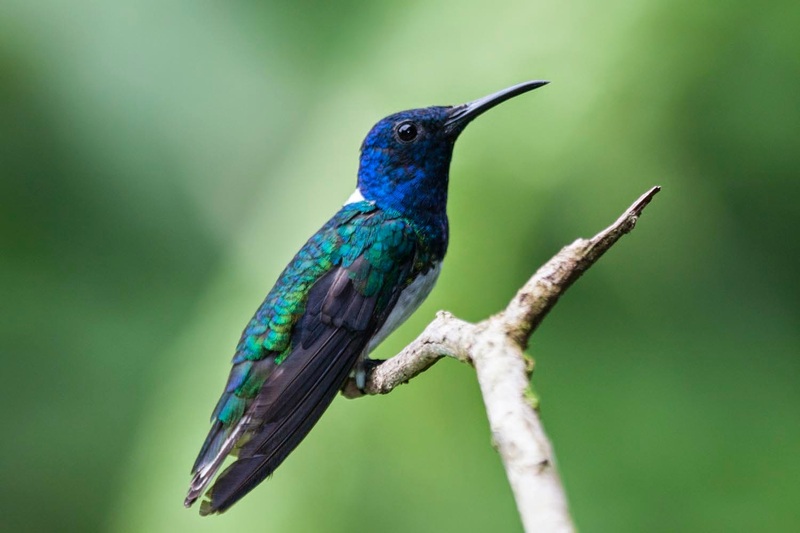 White-necked Jacobins were the most common hummingbird at Nature Pavilion, as they are throughout most of Costa Rica. We continued to shoot from the deck overlooking the feeders for awhile and then Brian and I decided to take a walk on some of the trails on the property. We carefully crossed the river and explored the trails on a small island. It was a bit slow in the middle of the day but we did find a Laughing Falcon going after some small birds in a tree and my lifer Rufous-tailed Jacamar. When we returned to cross the river and head back to the feeders, we realized that the water level had risen significantly and it was going to make crossing back over quite interesting. Brian had his tripod to stabilize him but I had nothing and paid the price. One slick rock was all it took and I, along with my camera and binoculars, ended up in the water. Towards the end of the day while I was sitting on the back deck overlooking the river and surrounding forest, I noticed a white bird flying in from the right. It never landed but I was able to follow it long enough to see that it was a Snowy Cotinga! Dave Sr. later told me that if you sit on that back deck long enough, you will typically end up seeing one. Another big highlight was a perched Long-tailed Tyrant. This back deck is also where Nature Pavilion has many hummingbird feeders. 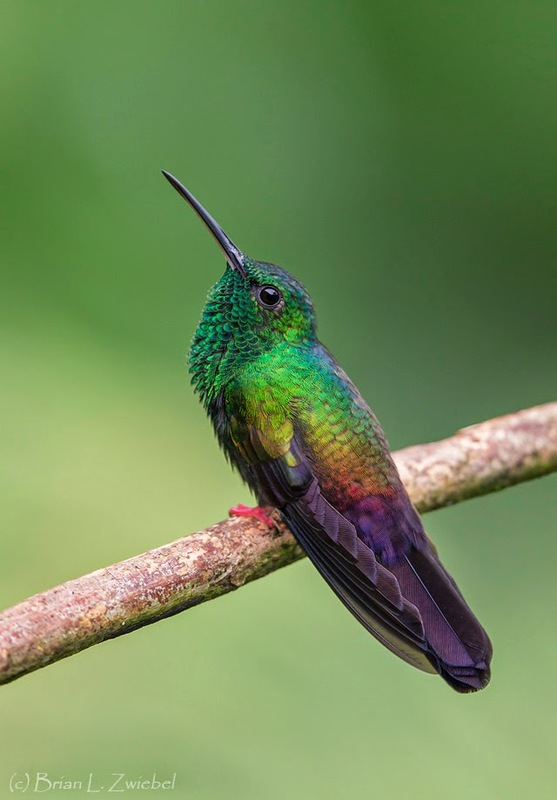 In addition to the typically Costa Rican hummingbirds, this is a great place to see and photograph Bronze-tailed Plumeleteer. Whether you are able to spend a whole day birding and photographing at Nature Pavilion or if you just have a few hours to spare for a bit of birding, I highly recommend that everyone visit this property when they are in the Sarapique area.